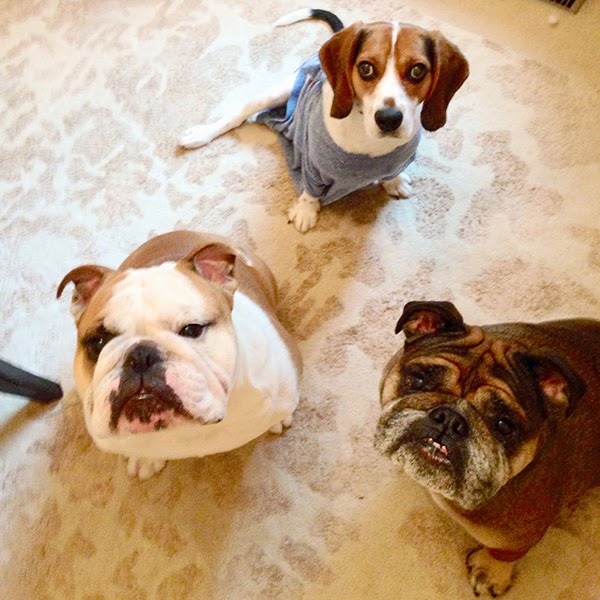 It’s Pet Series Friday again my friends and today I want to share with you the story of one talented blogger and her pets, Bethany of Powell Brower. I have only recently gotten to know her a little but I was immediately in love with her heart of gold when it comes to animals and when I saw her gorgeous portfolio I knew she was my kinda girl. I was so thrilled when Julia asked me to be a part of her series ‘Living Pretty With Your Pets’ because like many of you I am an animal fanatic. My mom and I have our own interior design firm and we always say that our favorite accessory is furry feet. I grew up riding and showing horses and was fortunate enough to keep them right in our backyard. My parents have 6 lovely acres and I got to have my horses right outside my window – that was the ultimate! Growing up, I’d pack lunches and take them on walks through the woods, parade down the neighborhood and ride all through our woods and property enjoying my horse. My first love, Dreamy, was a Connemara Thoroughbred cross and was up for any challenge. I learned more from that horse than I’ve ever learned from anyone else in my life. 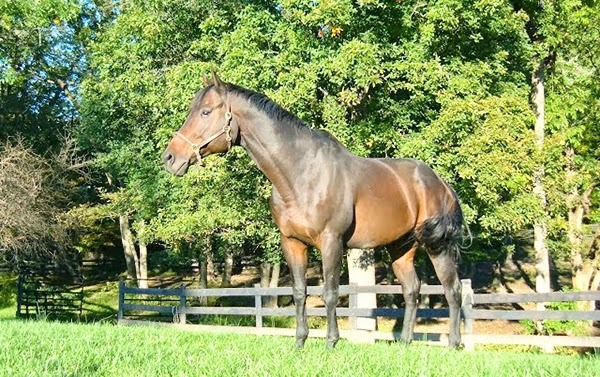 After Dreamy retired from competition, we got Willie, a tall dark brooding Thoroughbred gelding who I loved like crazy. We recently lost him in October and I still have trouble seeing his picture without fighting back tears. Fast forward to my adult life and I’m still surrounded by furry things. We still have a pony, Thomas, whom Mom and I adore. He’s the last one left and he spends his days chomping on grass, whinnying to passersby and being all around sassy. His story is a good one. I worked for a large-animal ambulatory vet practice during college and one fall I was riding along in the truck telling the vet how my Mom always talked about her pony growing up, Surprise. He was a chestnut Shetland pony with a flaxen mane and tail and she rode him everywhere. She talked about him so vividly that I always felt I knew him. I had always wanted to get a companion for Willie that was smaller and easier to take care of than another large horse. Sure enough, we got a call to go euthanize a pony in a neighboring town. 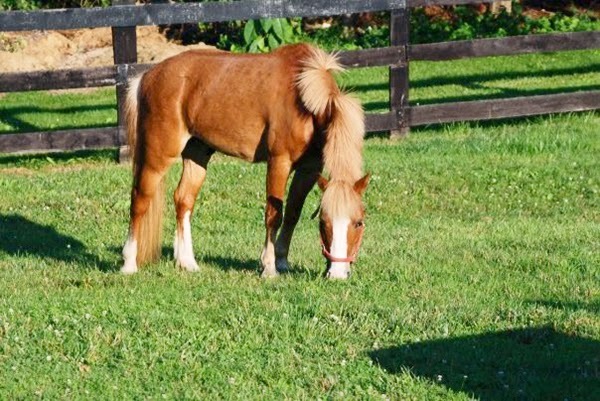 When we got there, the pony was laying in the field and had the most adorable big white blaze, flaxen mane and tail and little triangles for ears. It turns out his feet just had abscesses in them from standing in mud, which were easily treated. The owner insisted she wanted to put him down because she didn’t want to take care of him anymore. He was only two, rarely handled and apparently an afterthought. Really? There are people like that out there? After a little convincing and some mental maneuvering, I had her convinced that I would take him off of her hands and take care of him and his vet bills if she would just let me keep him in her field until December. Christmas was coming and what a lovely gift my mom would have to see a pony ‘under the tree’. So I went every other day to change his foot bandages and work with ‘Tommy’, as he was referred to back then. He quickly healed, got current on all his vaccines and ran to see me when I came in the evening. On Christmas Eve, Mom had hurried off to Grandma’s house to help with Christmas dinner and Dad and I hitched up the truck and trailer and went to go bring Thomas home. This event, I later learned, took way, way longer than any of us would have ever anticipated. First, he had to get on the trailer to come home. And there was a small problem. He had never been on asphalt before and the trailer was parked in a cul-de-sac so it took a good hour of convincing and some fresh grain to load him up on the trailer. I decided I’d ride in back with him since he had clearly never traveled anywhere before and seemed quite skittish. Dad slowly took off and we were finally on our way home. Midway through the ride, we hit a bumpy patch going over a small bridge and I saw Thomas’s eyes get wide. In the blink of an eye, he managed to free himself from his halter (that I had a firm hold of) and turn himself around in the maybe 2 foot wide trailer stall. Before I knew what was happening, I saw my pony jump up and scale out the tiny window in the back of the trailer. Behind us for quite some time was a big propane tanker truck who was high enough up that he could see what was transpiring inside the trailer. He, thankfully, slowed to a halt as I watched from the inside as my pony landed and rolled down the road. Panicked, I started banging on the door trying to get my Dad’s attention. It was December so he did not have the windows rolled down and I had no way of getting his attention. So I did what any sane woman in stressful situation would do and opened the side door and jumped out myself. Only when he saw his daughter rolling down the road, did Dad finally notice and pull over. He got out of the truck and screamed in question but I was already halfway down the road. I couldn’t find Thomas anywhere, but the nice propane-man had identified him down a small ravine off of the side of the road and stayed with him until I got there. The rest of the story is just a distant memory by now but the real kicker was that Thomas did not have a scratch on him! His 5+ inch thick hair protected him from any road rash and he was on all four-legs when I got to him. The vets came as quick as they could, looked him over and deemed it a miracle. We were all in shock that day. What set out to be a quick trip to get my Mom’s Christmas pony tuned into an 8 hour ordeal of a lifetime. Thomas came home with us that evening, in a drugged up stupor to combat any potential pain and Mom met her pony a day early as he wobbled off that godforsaken trailer. He’s been with us for 10 years now and he is just as hardy and sassy as the day I met him. Thank God for miracles. First up, we have Miss Wilma Applesauce. 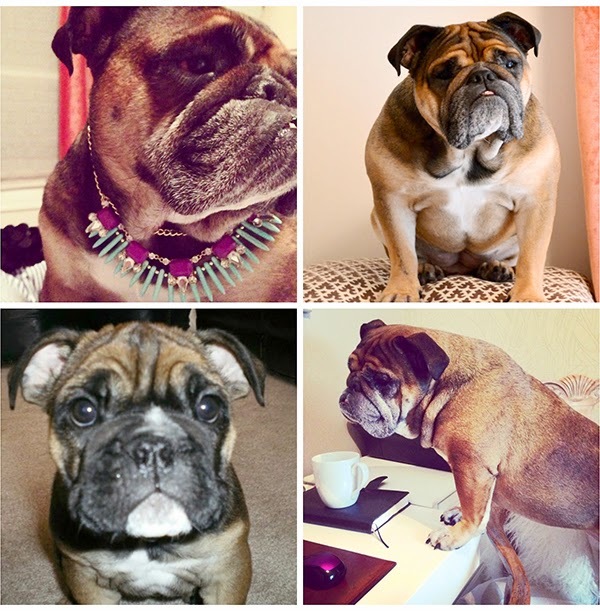 Wilma is a 5 year old English Bulldog and the grande dame of our family. She is most certainly the boss of our house and is the most human-like animal that I’ve ever met in my life. She tilts her head to listen when you talk, she has a huge vocabulary and multiple parlor tricks but more amazingly, has never taken a wrong step in her life. She’s the first to put her own self in time-out when she thinks she’s done something wrong, which kills us as she sulks over to the corner after getting sick or something. When I was little, I used to turn to my Dad and say ‘You’re not my boss, Applesauce.’ So when Wilma came along, we instantly spotted her ‘sauce’ and dubbed her Wilma Applesauce. 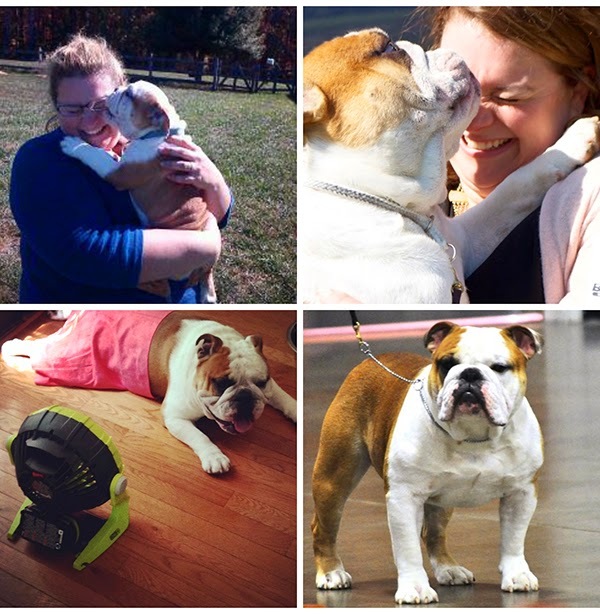 When Mom and I made the trek to pick her up from her breeder in TN, I cried uncontrollably when I met her. We’ve had something special from that moment on. Meet Wilma! Our next addition was Seamus. His full name is Peaksview’s Shameless James and man is he shameless. They say to always be careful what you name them, as it could come true and man did it ever. Seamus is and always has been an absolute mush. He melts me and just about anyone who meets him with his big personality and overly loving demeanor. But don’t let those little almond eyes fool you, he’s usually up to no good! He’s currently working towards his AKC Championship and I often tell people, when they remark about how well he behaves in the ring that he is my most trained dog, but the worst behaved. He can usually be found making a mess around the house (doesn’t he know that we are designers?! ), bothering his sister or trying to rile the troops. But he is his mother’s mush and I can never give him the silent treatment for long. Meet Seamus! Lastly and very importantly is our newest addition, Winston! 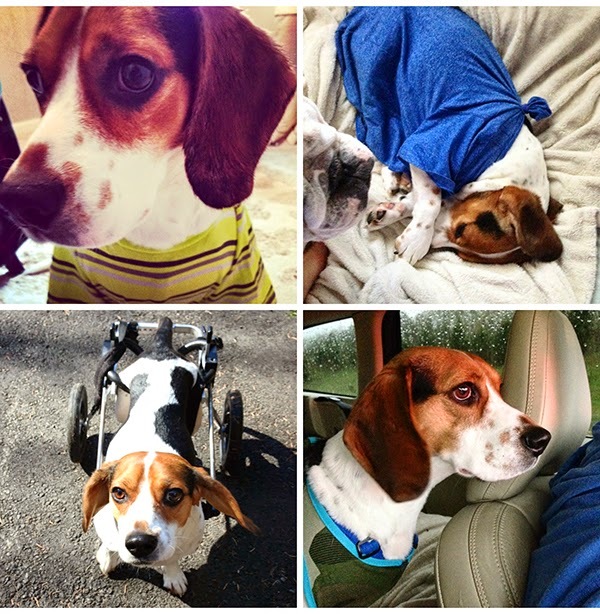 Winston is a 2 year old Beagle who came to us just about 6 months ago now and has changed our lives forever. We never anticipated how much a rescue truly does rescue you. You’ll see below he’s usually in a t-shirt, because he’s paralyzed in the hind legs. The t-shirts help him scoot around easily and keep him from getting any sores. We found out about him shortly after he was paralyzed and I couldn’t get him out of my head. 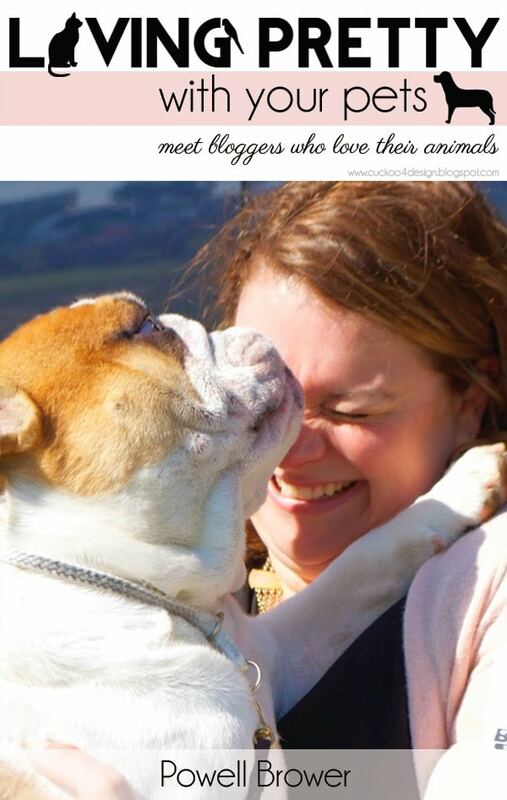 One night, after re-reading his story on Facebook, I looked at my husband with tears in my eyes and said ‘Winston’. All he said was ‘let’s go get him. 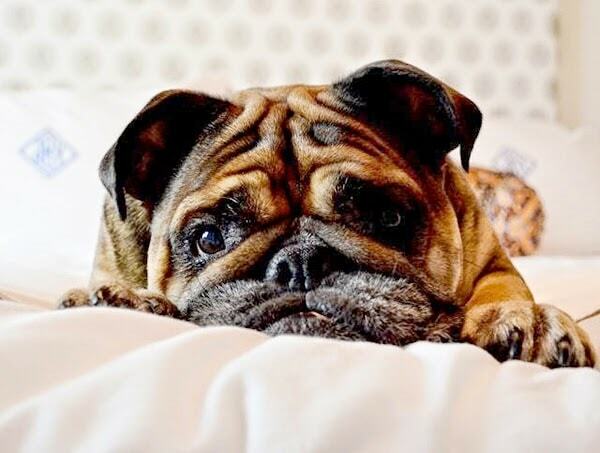 Winston requires quite a lot of work and we’ve exhausted every effort with physical therapy, hydrotherapy and acupuncture and have come to realize that we cannot undo his past. Winston is so not a victim and lives his life with a wonderful sense of himself and has changed so drastically from the days and weeks when we were first getting to know him. He came to us a sweet, reserved little man and with time and lots of love, he’s now as lively and sassy as the rest of them. Meet Winston! My design partner and Mom shares my love for animals and in addition to Thomas, has a herd of her own. She has Nicholas, a darling little Shizt’zu and Gibbs a beautiful Golden Retriever and Josephine, the cat. When we take the dogs for walks in her neighborhood, we get a lot of looks. Just today we enjoyed a nice dip in my parent’s pool and Wilma played in the water bowl on the deck. Our animals are always in our photos and constantly crashing our photo-shoots and undoing whatever we just did, but we couldn’t picture our lives any other way. They make our houses homes! The older I get the less apologetic I have become about my preference of animals over many people I have known. Woodrow Wilson said it best when he said “if a dog will not come to you after having looked you in the face, you should go home and examine your conscience. “Thanks so much, Julia, for having me blab unabashedly about my pack, there’s truly I’d rather talk about (well….maybe a little interior design!). I so look forward to your installments and love meeting each of your pets! Bethany, you are my kind of girl! Loved reading the stories about your much loved pets! They are all so cute and sweet. Little Winston just melts my heart. And you and I need to swap horse stories over a bottle of wine some time – I had a harrowing one where our horse trailer got disconnected from our truck as we were going down 95 and we watched it pass us in the lane next to us. The trailer crashed and crazily the horses ended up ok, just like yours did. Thanks for the great series Julia and hope you girls have a wonderful weekend! 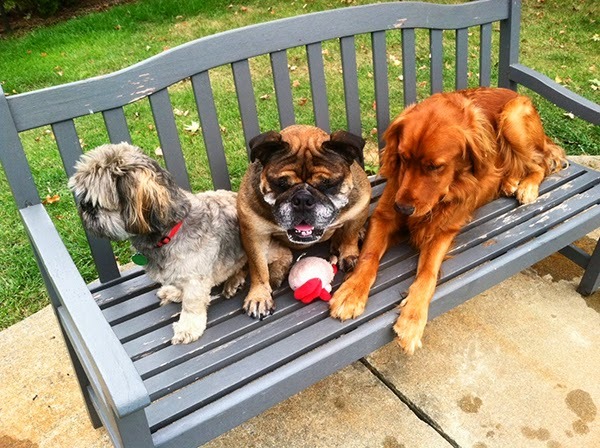 I always love seeing all of the Powell Brower’s pets! Each one has such a lovely story, I truly think that the family is made up of a bunch of angels to give these pets such a loving home. Any woman who would jump out of a trailer for her horse and adopt a paralyzed puppy that no one else wants…it makes me cry! God bless you Bethany and all your beautiful animals! You have truly spoken what I think as well. I wish there would be more people like them. Thank you for “Living Pretty with your Pets”. I love reading this every Friday. Pets are such a joy and a wonderful part of our life. I am so glad you like it. It’s definitely a series that is either loved or totally hated by readers. Have a great weekend Debra. Bethany is truly an amazing person and my heart just melts knowing how much she cares for her pets. I also believe the Woodrow Wilson quote. Animals can definitely sense good people! Thanks for sharing such an inspirational post! I love this series! oh i love all of these animals!!!! and that beagle, well you know how i feel about that…. love and i love his story. Those faces are irresistible! So good to hear from Bethany today, and I love her design style, along with her sweet Mom! That second picture up there is PRICELESS!!! Love it! What cute dogs! This might be the sweetest story yet!! What a triumph for sweet Winston and I’m sure he gives back even more! Thomas’ story is awesome too! As always a great series Julia and I loved learning about Bethany! I adore Bethany and Nancy and the whole fur herd! Those animals are blessed to have found their way into their hearts and homes. I am so glad for the introduction to your wonderful series. I’ll be a regular reader. Bethany, you sweet angel. Of course you jumped out of a trailer to get to a pony. What a terrifying ordeal! I’m so happy that it turned out like it did and that he’s lived a happy life with your wonderful family. I can tell you that I would have done the same thing without a thought…our animals are our children. I fell in love with each of the Powell/Brower babies as you shared them with us. I absolutely loved that you shared even more about them in this special post. I would squeeze the crap out of you if I could! Hugs, hugs and more hugs to you and the babies. Oh my goodness, Bethany’s huge heart for animals is unmatched! I’ve read Winston’s story, but had no idea about Thomas. These heartwarming stories are always so touching. 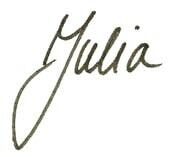 love the series Julia!